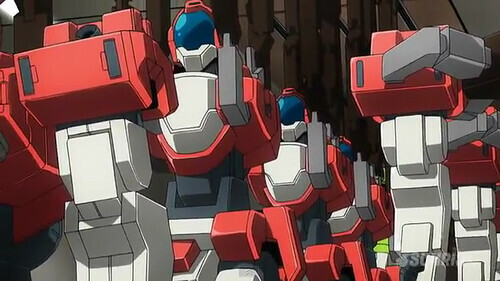 AGE Episode 9 “Secret Mobile Suit” is now available! In this episode, Flit, Woolf and the rest of the gang went to visit Madorna’s Factory. Of course they were really amazed and surprised with all they have seen. 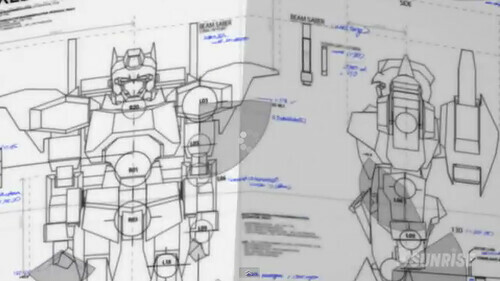 But one thing surely made an impression, they saw UE‘s Zedas among the mobile suits. Shortly after that, Zedas activated and began wrecking havoc. Flit and Woolf engaged the new UE suit in a fierce battle.